UPDATE: The body found in a ditch in St. Lucie County Friday morning has been identified as 23-year-old Tania Esther Wise of Port St. Lucie. Anyone with information regarding Tania's last few days that might assist detectives is asked to call 772-462-3230 or Treasure Coast Crime Stoppers at 1-800-273-8477. 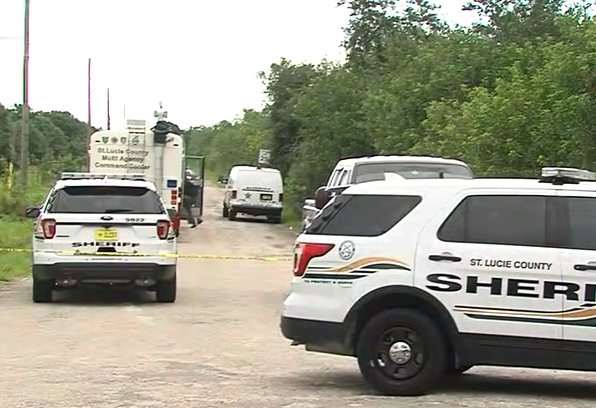 The St. Lucie County Sheriff's Office is investigating the discovery of a body. A passerby found the body shortly before 11 a.m. Friday, the sheriff's office said. The sheriff said the body was in a ditch just east of Johnston Road on Russos Road. "We're trying to determine the cause of death as well as who this person is," Sheriff Ken Mascara said in a Facebook post. It's not clear how the person died. The sheriff is asking anyone in the area who knows of a person who has not returned home or is missing to call 911 or detectives at 462.3230.